Now here’s a strange thing. 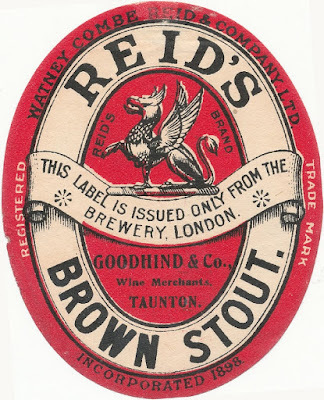 The very first brewing records I ever looked at were Reid’s. Yet I’ve never published any of their Porter and Stout recipes. Just an IPA and a Pale Ale recipe in my Home Brewer’s Guide to Vintage Beer. Not so bad, now I think about it. As including a few in this book will make it a more tempting purchase. Which is the idea. I do hope to flog a few copies. Some fresh recipes should help. Some old ones, too. The initial draught was very 20th-century dominated. This is a pretty typical early 19th-century Double Stout. It has the classic pale, brown and black malt combination that London brewers loved. It was a mix that they continued to use well into the 20th century. At least those that were still open Reid closed in 1899, after merging with Watney and Combe. One note about the malt. In this period they were still using volume quarters. Which means the quarters were different weights for different types of malt. I’ve assumed 336 lbs for pale malt and 252 lbs for brown and black malt. 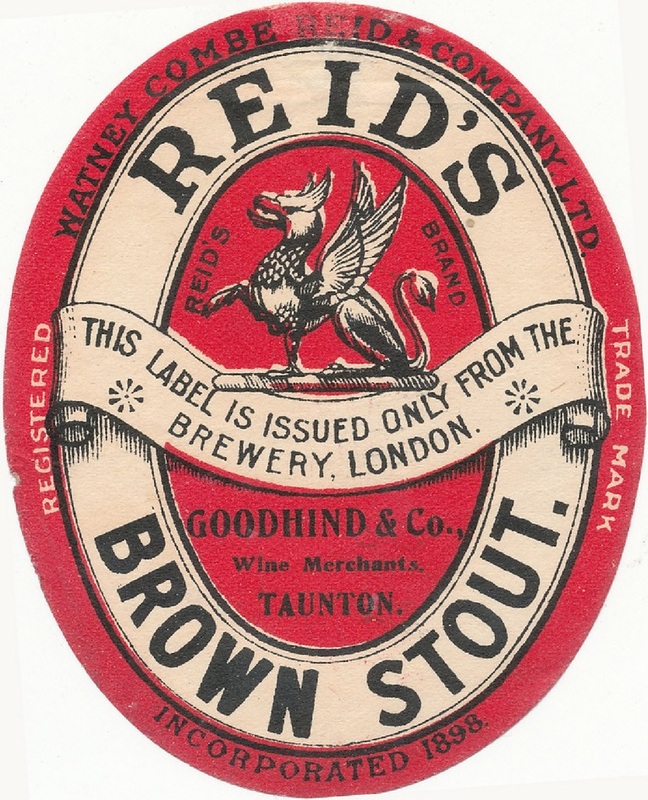 The hops in the original were one third 1837 season EK, two thirds 1836 season MK. I’ve knocked down the hopping a bit to account for those older hops. It worked out to almost 11 ozs. for an Imperial gallon batch. Which is quite a lot. Then again, they hopped everything like crazy back then. The original mashing scheme was more complicated, with two mashes and a sparge. The tap heats for those three were 143º F, 156º F and 152.5º F, respectively. That’s actually quite simple for the time. Three or four mashes were common. To really recreate the original you’ll need patience. And a vat. The original was vatted, probably for around 12 months.